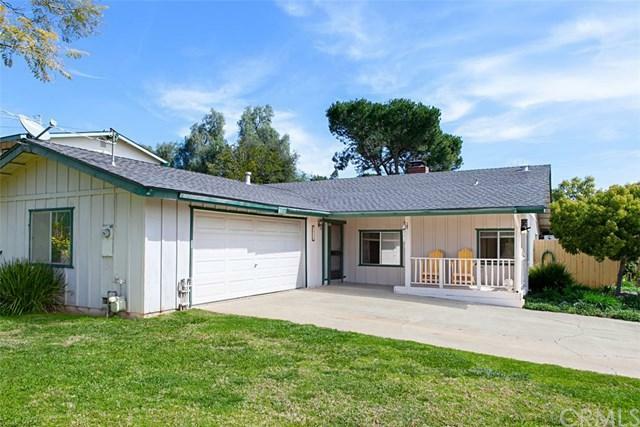 Wow, here it is a charming & affordable home in Beautiful Fallbrook. 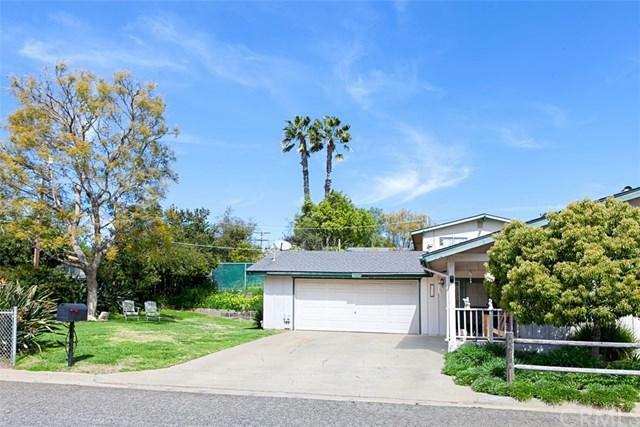 This inviting single story home is located on a quiet end of the street, a corner lot & a cul de sac. 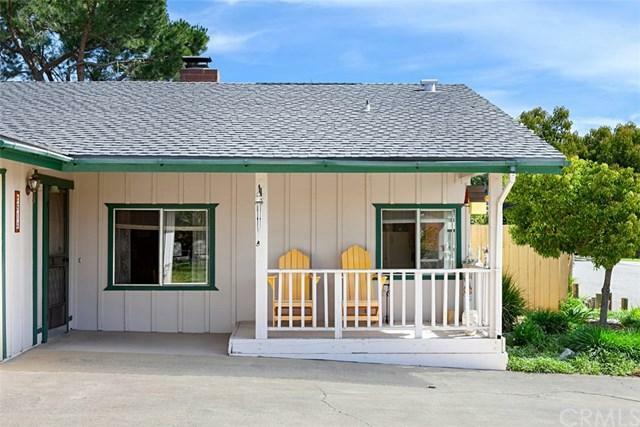 The Welcoming front porch beckons you to just bring your rocking chair and some lemonade to relax. Newer Privacy fencing around the property for peaceful outdoor enjoyment. 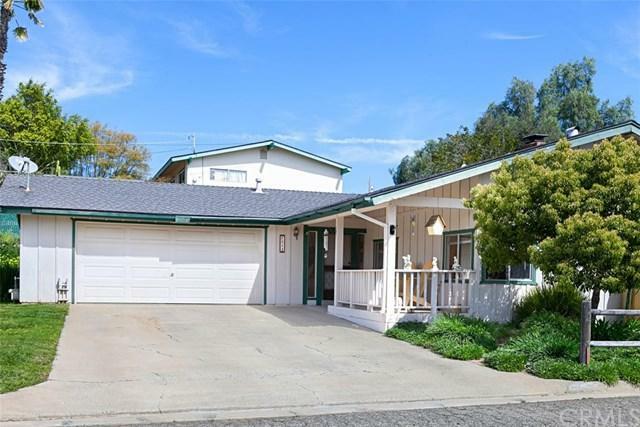 As you enter this charming 3 bedroom home you+GGll love the wood elements in flooring and cedar planking surrounding the fireplace, enjoy the warmth of the dual-sided fireplace ( living and family rooms), the kitchen opens to the family room/den. Additionally, the kitchen offers plenty of cabinets and corner sink with window to enjoy the lovely outdoors. The living room is spacious with a slider to welcome you to the beautiful outdoors. All 3 Bedrooms are all generous in size. Master offers two closets and its own private bath. The backyard has a large pergola with concrete patio slab presenting plenty of privacy to unwind at the end of the day. This special home is located close to downtown, walking distance to schools, community center, and churches. Welcome Home!